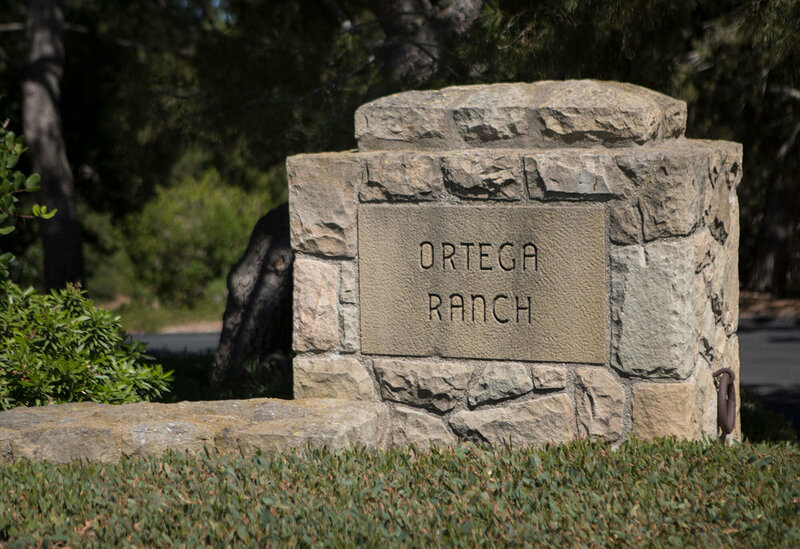 Exceptional ocean and mountain view parcel at the conclusion of Ortega Ranch Road. 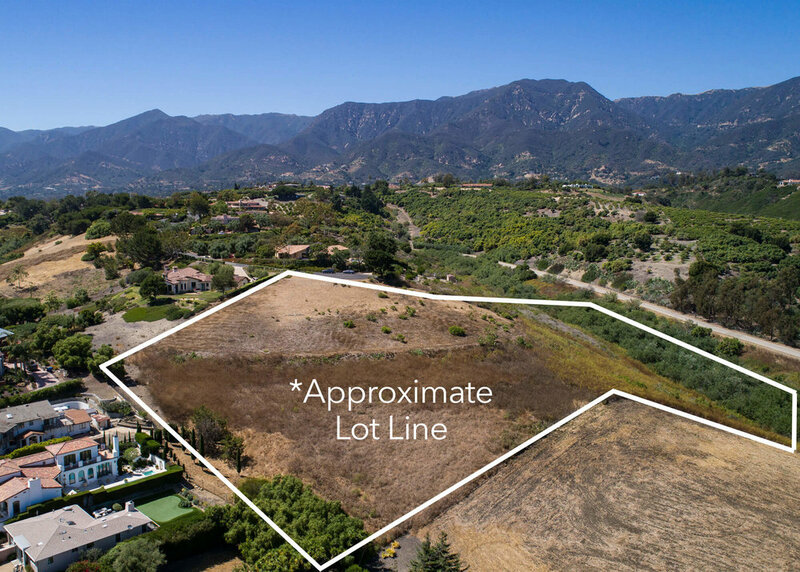 This 5.12 acre site offers privacy, close-in ocean views, and panoramic coastline to mountain vistas. 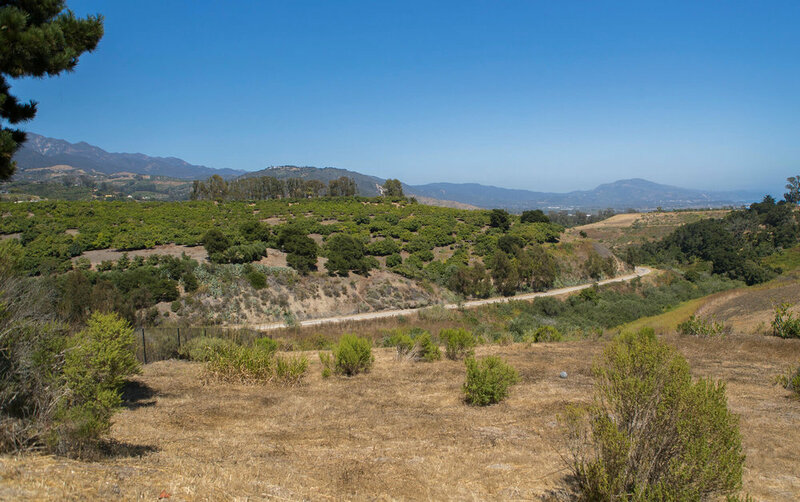 Plans were approved in 2010 for an approximate 7,000 sq. ft. residence with a cabana and detached guest quarters. The plans have since expired, but available upon request, as are a number of reports. 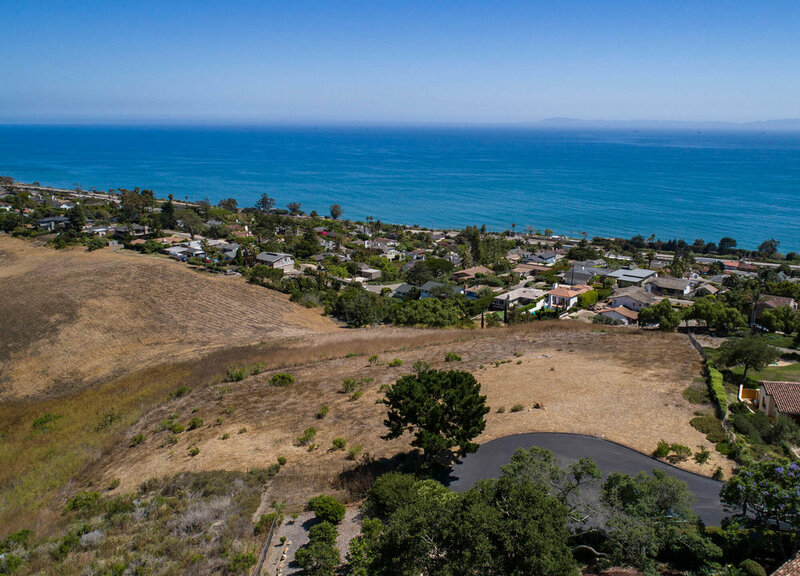 Easy access to Summerland and Montecito's Lower Village!